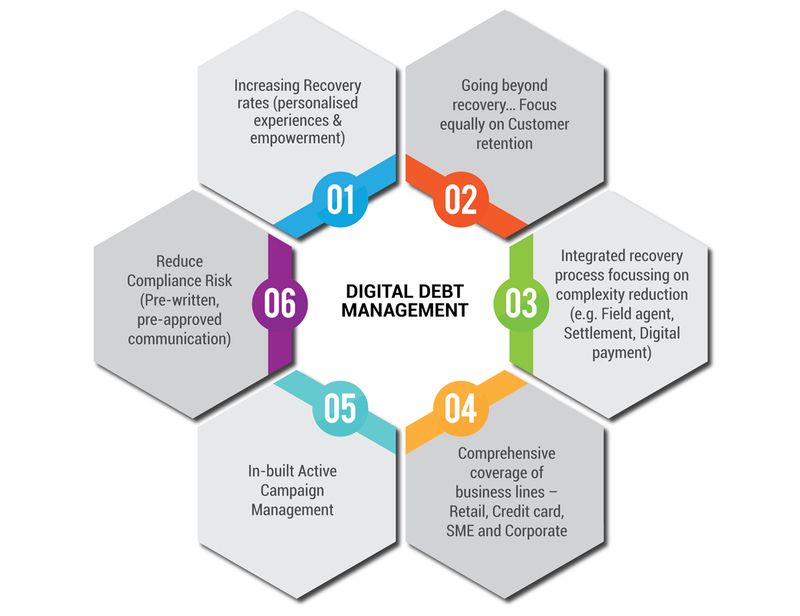 Intellect Digital Lending provides a comprehensive and configurable credit management solution designed to meet the ever changing needs of credit seekers as well as financial institutions. It enables banks to offer commodity as well as specialized credit products across retail, corporate and SME segments. Product configurability, ready-to-use product templates, intelligent insights, et al are some of the capabilities that have helped our customers adopt the solution rapidly, launch new products quickly, and manage risks optimally. Intellect Digital Lending is an all-in-one loan management system. 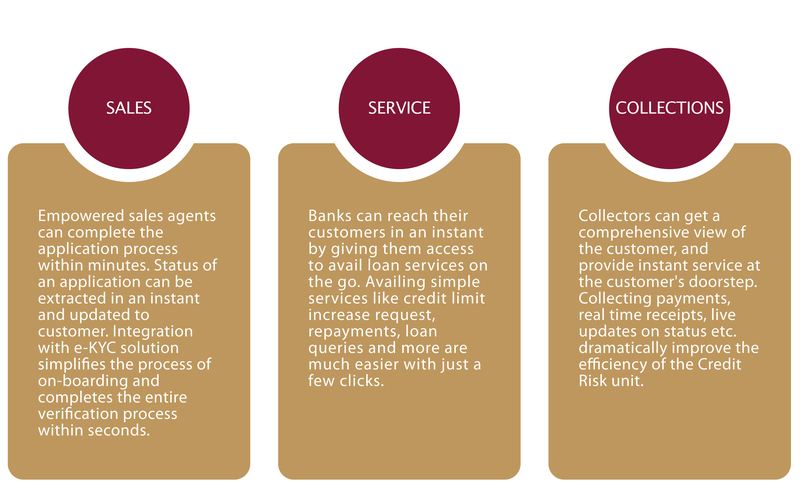 However, specific components like loan origination, loan management and collection are also available as standalone products to suit the varying needs of customers at different levels of transformation. 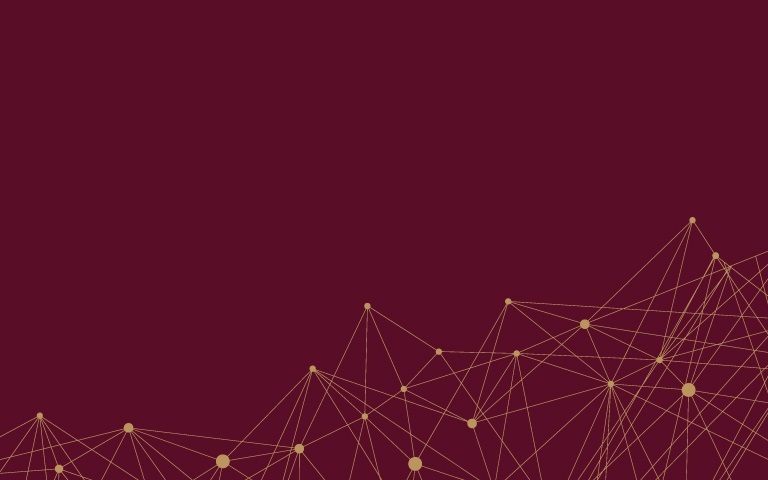 Banks need an origination system that is flexible and scalable to meet the challenges of technology, regulations and growing customer demands. 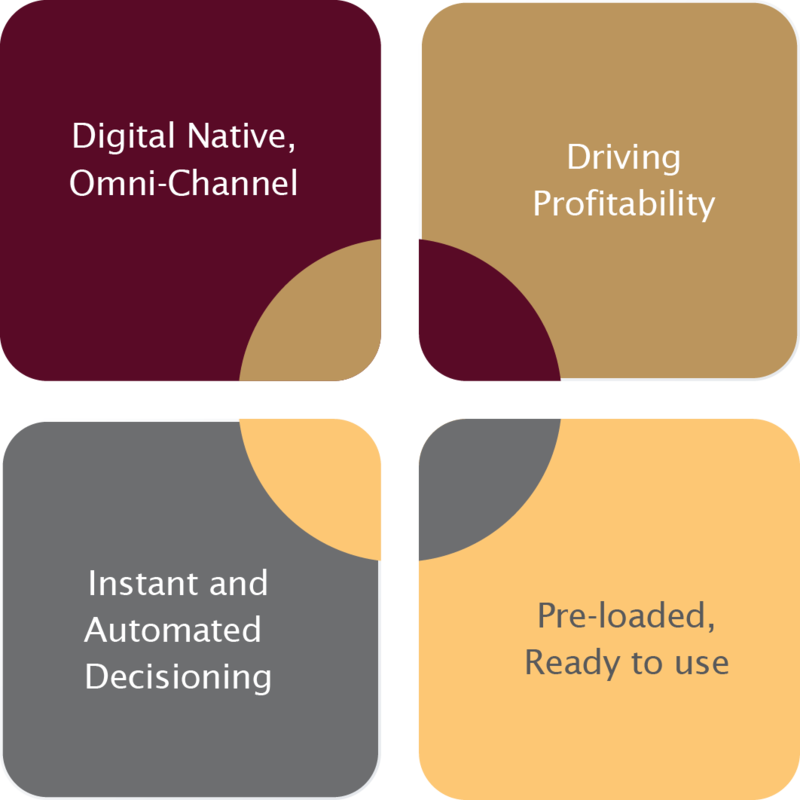 Intellect Digital Origination built on four strong pillars makes it a highly configurable system to meet the growing market demands of instant and informed decision making. It is an integrated, parameterized and rule based system that supports Straight Through Processing (STP) and empowers banks with automation right from application processing all the way to credit decisioning and funding. Intellect Digital Loan Management supports business lines across retail, corporate and SME segments. The intuitive product configurator provides opportunities for the bank to configure new products in a matter of hours and keep the competition at bay with new, innovative offerings. The six essential elements of the loan management system ensure a rich functional experience across all stages of the lending lifecycle. 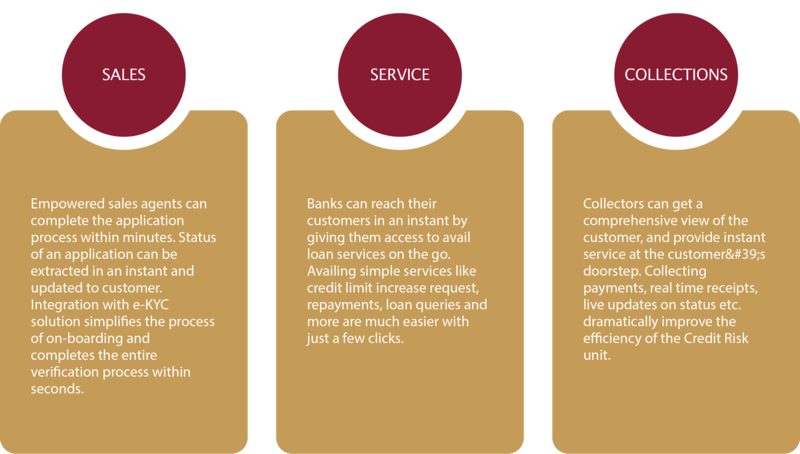 Intellect Digital Collateral and Limits Management is an enterprise wide platform for real-time credit limit exposure and collateral monitoring. The solution enables centralized control over collateral distribution and limit utilization. 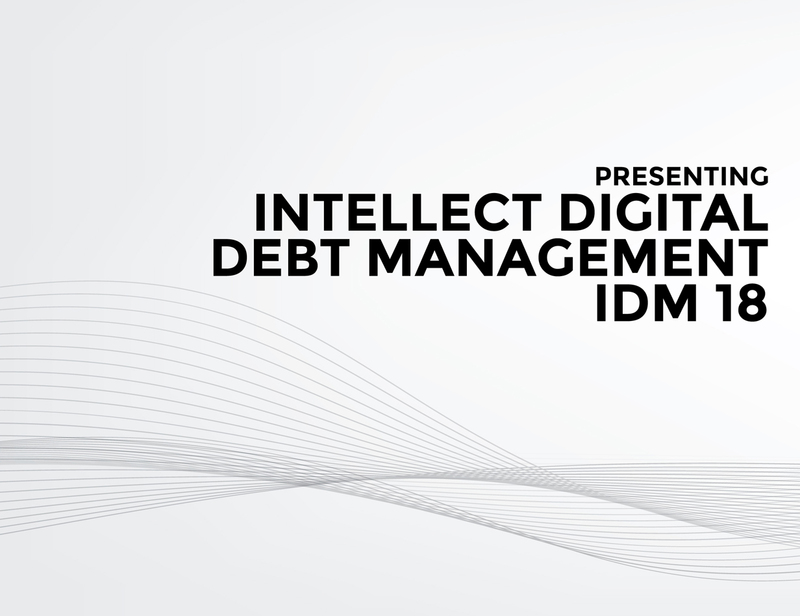 Intellect Digital Debt Management IDM 18 is a comprehensive solution with in-built collection strategies to enable financial institutions with deep insights to make informed decisions at the right time. 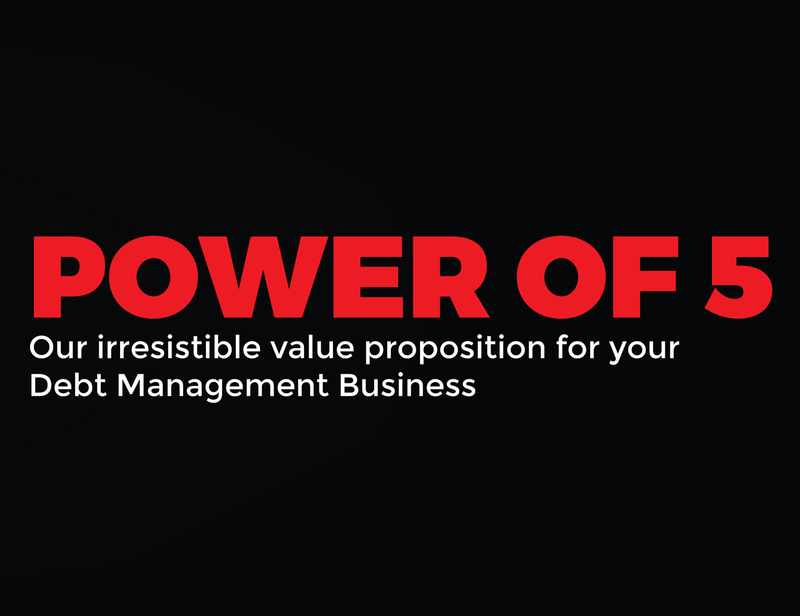 Our irresistible value proposition is around the right collector for the right segment at the right time with right strategy. Technology is changing our lives and banking is no different. Serving digital customers and creating a digital workplace is essential to provide a rich and engaging customer experience. Financial institutions are leveraging the groundbreaking capabilities of the next-gen mobile phones to streamline their workflows and reduce turnaround times. With apps, banks can deliver simple personal identification, accessibility, easy transactions, alerts, reports and more; that which could enhance the customer experience.